8249363 Ergebnisse - Zeige 6542341 von 6542360. Literary fiction using a variety of sports to plumb the depths of the human experience. Improving the Air Force's training management and decision processes. Analyzes the costs and compensation paid for asbestos personal-injury claims and discussess such issues as the current state of asbestos litigation in the United States, the costs of compensation, the effects if litigation in the businesses, and theevolving character of litigation. This book examines the impact of the early 20th-century avant-garde movement known as Futurism in Italy, England, Russia, and elsewhere, as well as its significance for 20th-century art as a whole. 40 color plates and 20 b&w, photos. 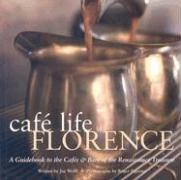 Like its older sibling "Caf Life Rome, " Wolff and Paperno's new book profiles family-owned cafes, bars, and gelaterias, this time in the glorious and historic city of Florence. Reap the rewards of their exhaustive research into the fine espressos and artisanal gelatos to be found in the city that is the heart of Tuscany. Full-color and b&w, photos. Maps. 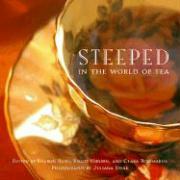 Steeped is a unique collection of stories, poems, and recipes - from the perfect Indian chai to the delights of Moroccan mint tea - that perfectly captures the heart and soul of this most delicious of beverages. Reveals the underlying causes of problems in Health Care systems. This book argues that participants in the health care system have competed to shift costs, accumulate bargaining power, and restrict services rather than create value for patients. It lays out a framework for redefining health care and shows how to move to a value-based competition. This encyclopedia, a ten-year project involving more than 800 scholars and writers, offers an extraordinary portrait of one of the nation's richest cultural landscapes. 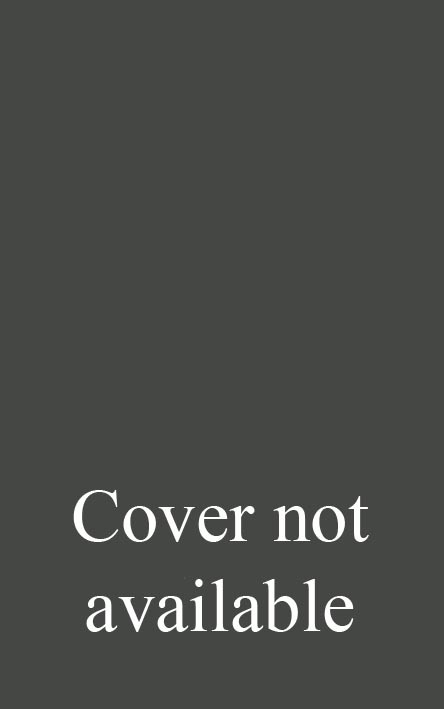 349 illustrations, 15 maps. This compelling account of our 35th president's last week is written with remarkable detail and intimacy through narration, personal stories and shared experience. Well-known fashion designer Linda Allard offers a charmingly illustrated cookbook featuring recipes for more than 150 easy-to-make, sure-fire interpretations of classic dishes. Lovingly illustrated in Allard's own watercolors.From the Hardcover edition.